Android is preferred by people for several reasons but the most preponderant is that it facilitates customization. Be it the launcher or the keyboard, ringtone or the wallpaper you have the option to customize each and everything. In particular we are here mentioning the customization of Ringtones and Sounds. In this article we are going to let you know the steps to add custom ringtones and sounds to android phone. In case you already have the custom ringtone that you wish to add to your phone then file manager app is required to get it into the Ringtones. Some of you might have handsets that already have it while others will be required to download the same. You need to long-press your custom ringtone that is there in the Downloads folder or say any other local folder where you have saved it. After having long pressed the first ringtone you can select other ringtones also that you want to copy. Now click on the Copy icon that is indicated by the two documents that are stacked on top of one another. Now you need to swipe in from left edge of your screen so as to open the location menu. After this tap on Internal Memory and then on Ringtones folder. Tap the folder where you want to add this and next click on Paste. First of all you need to open Settings and then click on Sound. If you are unable to spot the section that says Sounds then you can type “Ringtone” in the search bar that is there at the top of the Settings app. here you need to click on Phone ringtone and then on custom ringtone that is there in your ringtones folder. Pressing on Save or OK will complete the process. To set a custom ringtone for a contact you simply need to follow few steps. Firstly you need to open Contacts and then choose the contact for which you wish to set a custom ringtone. 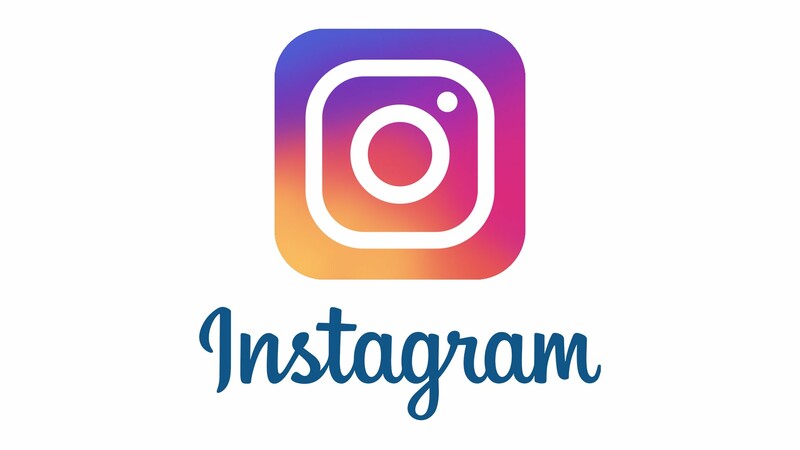 There is a three-dot menu icon present in the top right corner. Click on Set ringtone and then choose the custom ringtone that is there in the ringtones folder. After this, you need to click on save or OK. There is no need for you to be comfortable with the default notification tone. 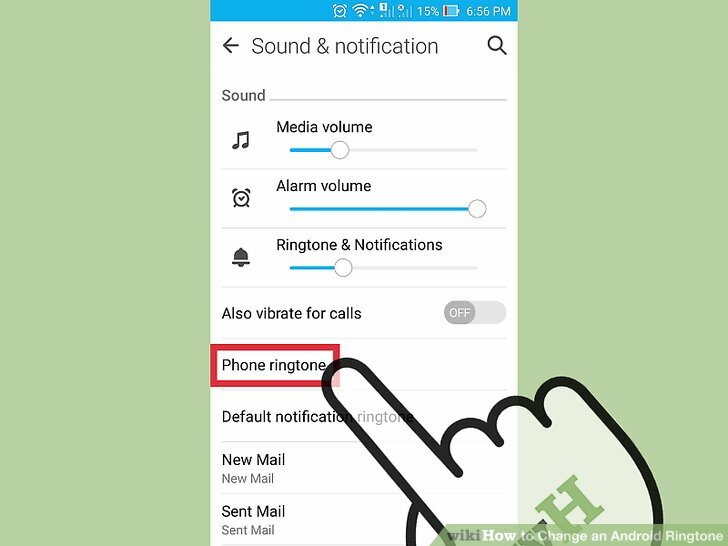 To change the default notification tone firstly you need to open Settings and then tap Sound which in some cases might be named as Sound and Display or Personalization and a lot more. Next you need to click on Default notification sound and then choose custom notification sound that is there in your Notifications folder. After you have done this, click on Save or OK.
All in all, these are the steps to add custom ringtones and sounds to android phone.